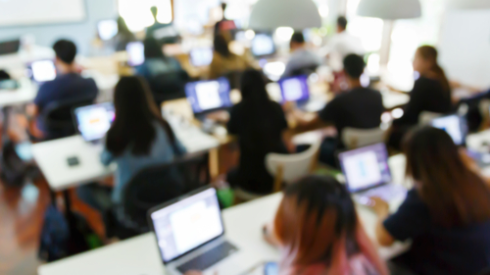 The overwhelming demand for AI, machine learning, and data science professionals has created tremendous opportunities for those seeking to upgrade their skills and advance their careers. We're proud to offer original, world class technical training courses in artificial intelligence and machine learning. These hands-on, classroom based courses are available to individuals wishing to upgrade their skills and enhance their careers, as well as to enterprises that want to empower their staff with the knowledge to create innovative, AI driven solutions. A summary of our current course offerings is provided below. For more details and course schedules, please visit our Eventbrite page. To inquire about customized training programs for your organization, drop us an email at training@sixkin.com. We're very excited to launch this new and original hands-on developer bootcamp focusing on Microsoft Azure Cognitive Services! Azure Cognitive Services provide a powerful, comprehensive suite of prebuilt artificial intelligence and machine learning tools that can be quickly and easily integrated into existing or new applications. Intelligent features such as face detection, speech recognition, image classification, and language understanding can now be implemented in hours rather than months. This course is for professionals or enthusiasts who wish to immediately apply prebuilt AI/ML solutions in their projects, or learn how the Azure Cognitive Services can be rapidly and easily deployed to infuse their apps with cutting edge intelligence. The training is hands-on but with minimal coding, emphasizing “out-of-the-box” solutions provided by Azure. While the training is developer oriented, executives and managers who wish to learn more about the capabilities of Azure Cognitive Services and how they can impact their businesses will also benefit greatly from this course. For details and course dates, please visit our Eventbrite page. 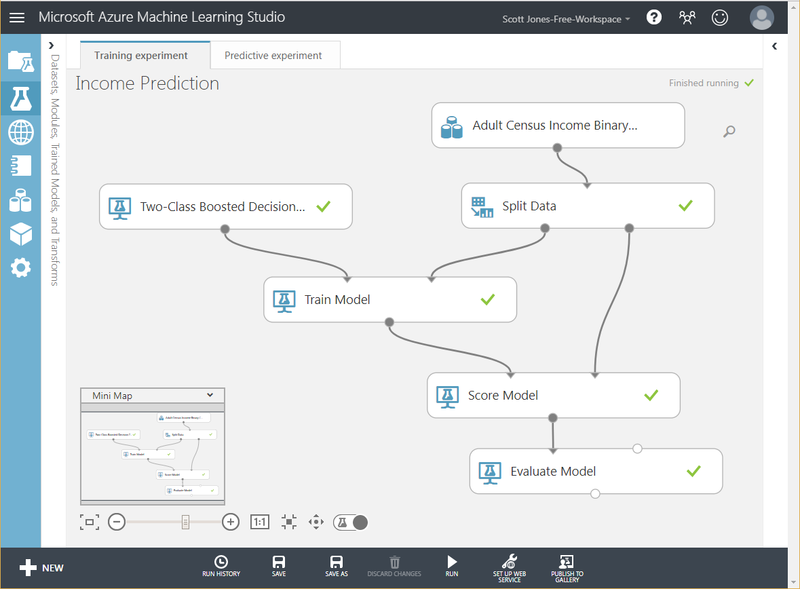 This is a concentrated deep dive into the fundamental concepts of AI and machine learning, with hands-on application development using the Azure AI tool suite. This includes the Azure Cognitive Services, Azure Machine Learning Studio, Microsoft Cognitive Toolkit, and Azure Data Science VMs. Students who complete this course will be well prepared for earning certificates under the Microsoft Professional Program (MPP), Artificial Intelligence Track (MPP certificates are optional and are not included in the course fee). This course is targeted at developers, PMETs and others who wish to significantly upgrade their skill set, either to enhance their current role or in preparation for a career change. Lessons are hands-on with some coding in both Python and C#. These courses will be led by Mr. Scott Jones, an industry veteran with over 25 years of experience in software development and education. Mr. Jones served for nearly a decade as Senior Lecturer, School of Information Technology, Nanyang Polytechnic in Singapore. He was responsible for all facets of student teaching and curriculum development for several tertiary and specialist diploma programs, including: Information Technology, Business Informatics, Financial Informatics, Information Security, Business Enterprise IT, and Engineering Informatics. 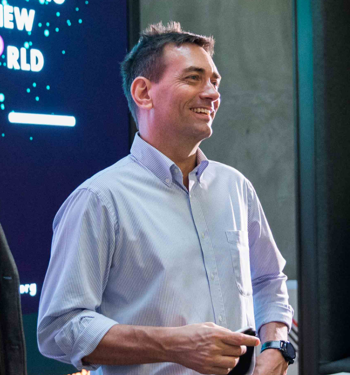 Additionally, Mr. Jones held a research position at Hong Kong Polytechnic University, where he worked on OpenCog, an ambitious project to create an open source framework for Artificial General Intelligence (AGI). Mr. Jones holds a B.S., Computer Science, California State University, and is Microsoft certified in Artificial Intelligence (DAT263x) and Machine Learning (DAT275x). He was also awarded the Certificate in Teaching & Learning from Nanyang Polytechnic. Please visit our Eventbrite page to view and register for upcoming course offerings. Follow us on social media for the latest training updates and announcements!